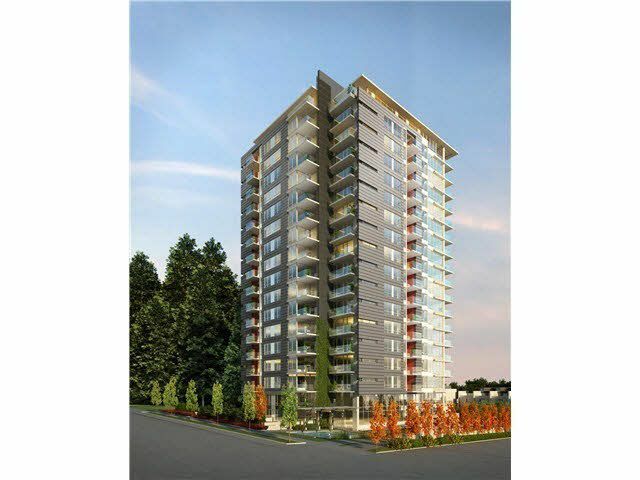 Welcome to Academy by Polygon in the Beautiful Boutique community of Wesbrook Village at UBC! This Brand New 2 Bedroom + 2 Full Bath Home is situated within Walking Distance to UHill Secondary,UBC Campus,Shopping,Transit, Campus Amenities and the Trails of Pacific Spirit Park. Enjoy this Bright Corner Unit with Park and Forest Views - Contemporary Interior Finishes,and a Deluxe Kitchen with Premium Appliances.